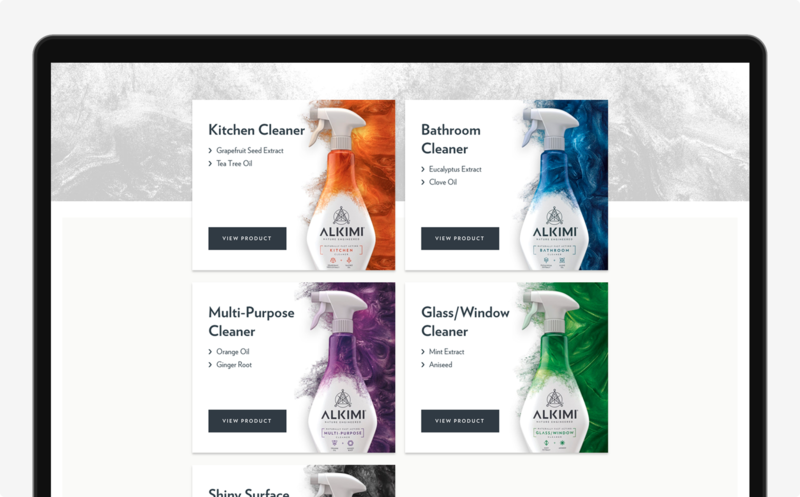 We are proud to announce that we recently launched our latest website, for the newly established cleaning spray manufacturer Alkimi Products. Discovery started nigh on 5 months ago when we were approached by Alkimi, who were looking to launch their online presence. As with any bespoke project, we started with a kick-off meeting involving our designer Richard, project manager Daniel, developer Matt, and of course, representatives of Alkimi. 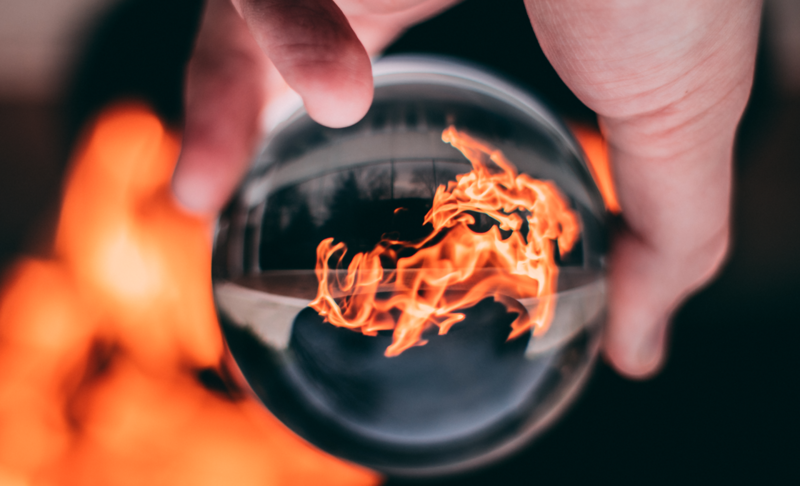 Through this the team were able to gage exactly what it was the client was after, as well as pinpoint the main user journeys and focus of the website. Considered as a premium brand, Alkimi detailed their vision for a fully bespoke website, requesting high quality animations, impactful imagery and easy to use navigation. During the kick-off meeting, we assessed Alkimi’s existing branding. While our designers would love to get stuck into a logo design, or branding guide, Alkimi were able to provide us with a range of graphics that we could implement into the website design. While icons and logos are useful assets to have, it is fair to say the whole of the WDL team was impressed by the imagery Alkimi provided. 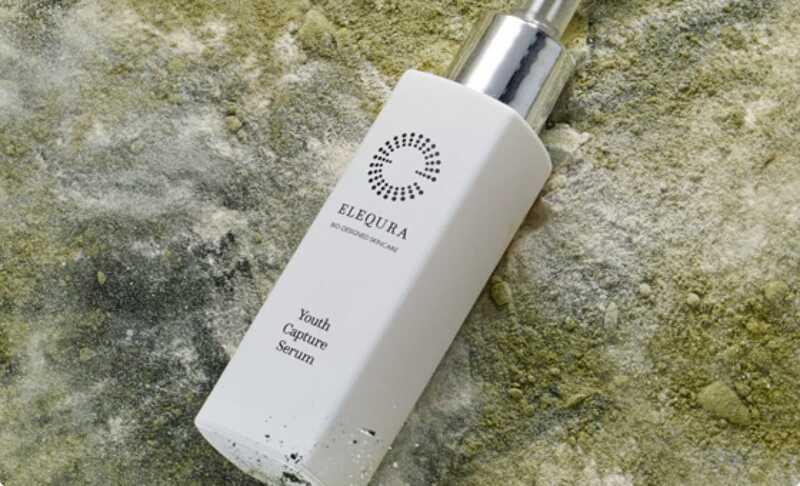 Product images, background assets and transparent imagery gave our designers all the ingredients they could ever hope for. Take this image above as an example. 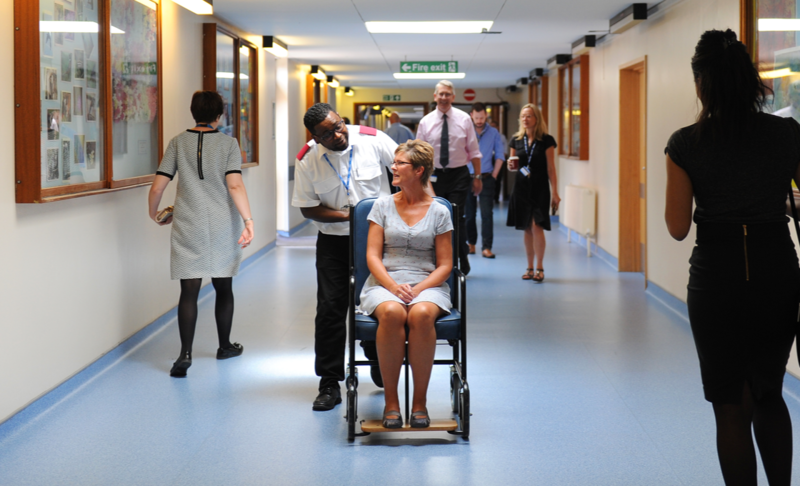 Our designers have utilised 6 assets to create this striking image. While the final result is an impressive and captivating image, credit must be given to Alkimi who had these assets in the first place. 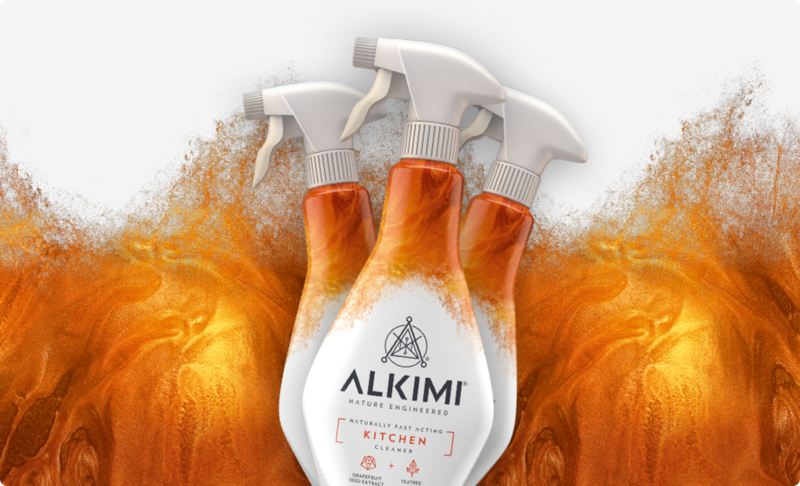 When discussions first started with Alkimi, they were looking to release their products into the market later in 2018 and during our time working on the project, they continued to impress potential stockists. 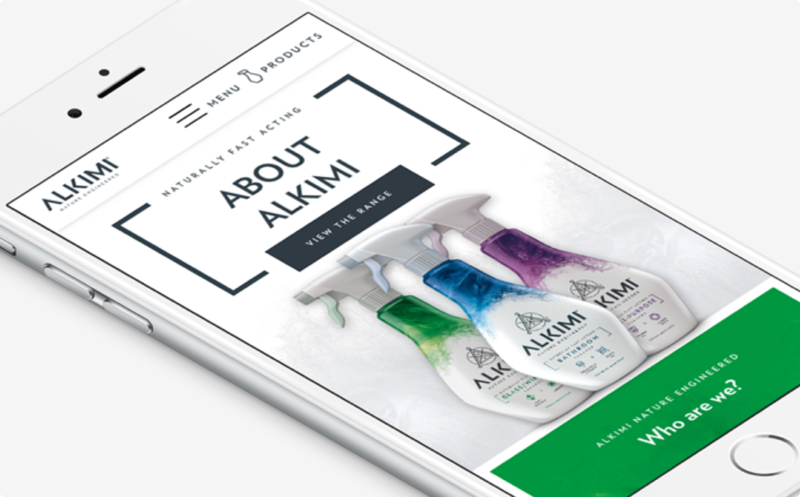 Their need for a website stemmed from the fact that although they may gain recognition through interactions on the shelf, there is no one place where a customer can get information on all of Alkimi’s products. 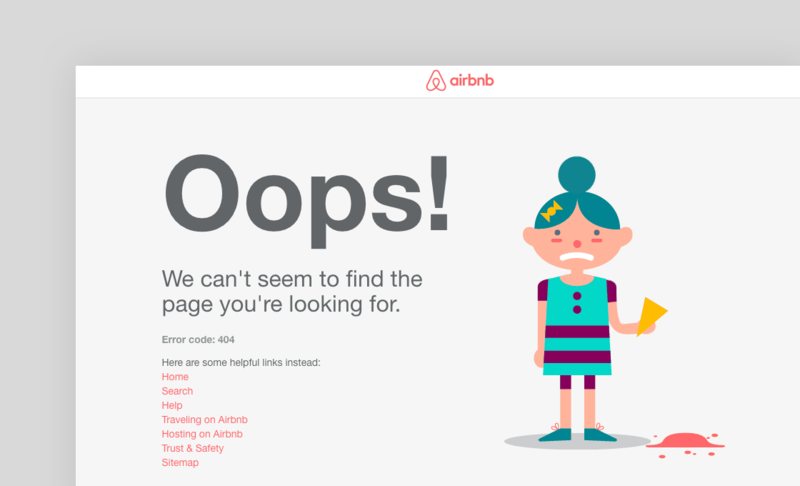 Early in the IA (information architecture) stage it became apparent we would need to ensure that key product pages were instantly accessible, while not drawing away too much from the more general pages, that could also be vital for a new business. After vigorous planning a solution presented itself; two menus, accessible through separate links. 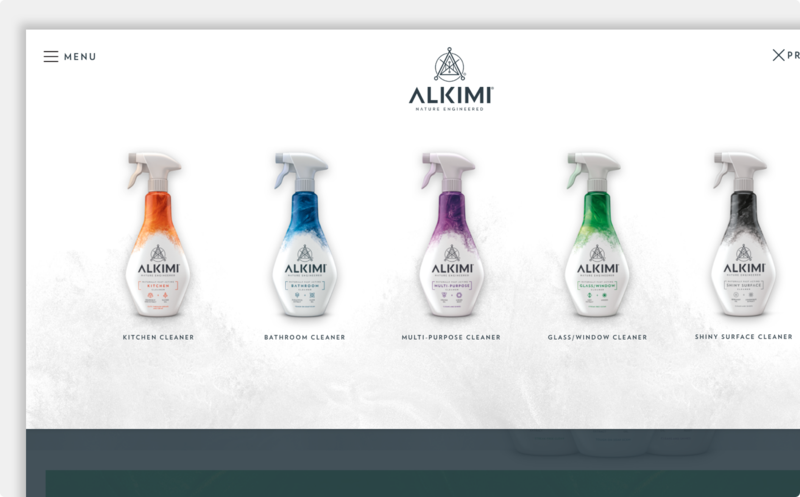 This in turn allowed us to really showcase Alkimi’s products with an impactful, full width image on the homepage. 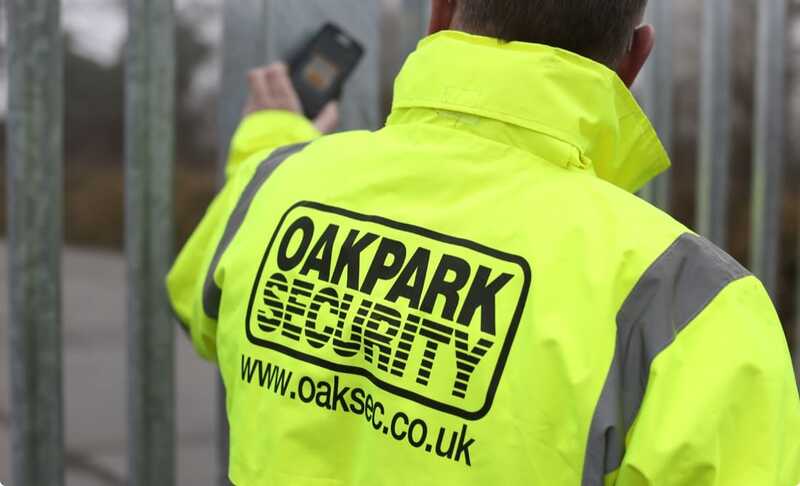 Through the IA we were able to pinpoint the location of calls to action and ensure users were driven to key pages, such as the individual project pages and stockists page. We also implemented numerous newsletter sign ups that would allow interaction with customers outside of the website, something we recognised as important with a newly formed business. As we’ve already mentioned, Alkimi were able to provide us with some exceptional imagery. 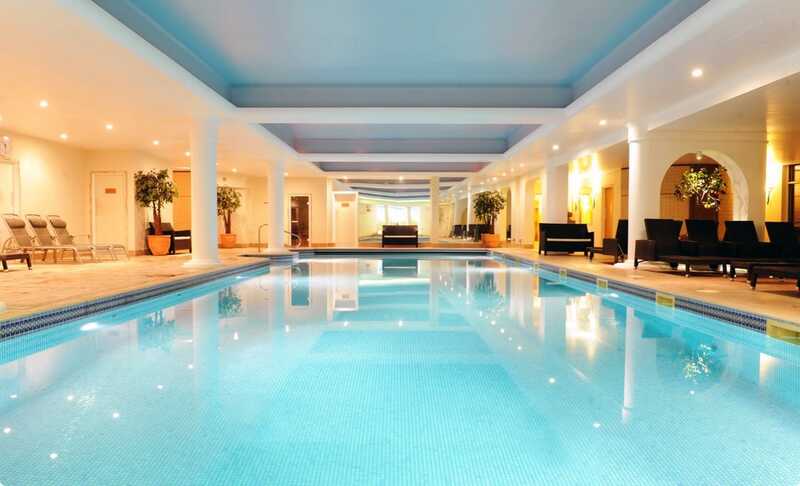 This allowed our designers’ juices to flow as they focused on layouts and utilising the image assets to great effect. 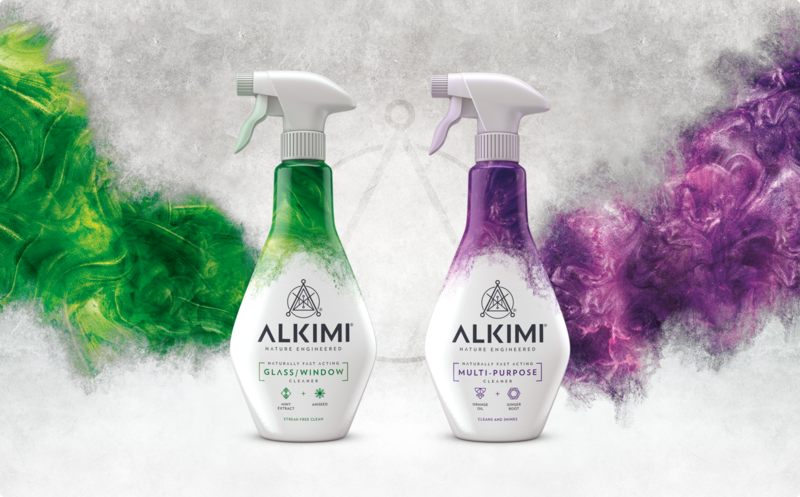 Alkimi’s branding is evident throughout their site and our designers utilised the respective colours of each product to create bespoke pages for each product. WDL have designed, and in turn, built numerous segments and blocks that Alkimi will be able to add and remove as they see fit with future campaigns or product changes. We designed a range of backgrounds and layouts with a focus on how they may be used in the future, creating flexibility in the design in the long term. The designers took a slightly different approach to the Alkimi menu set up during the IA stage, and in the design we were really able to showcase their products, even in the menu. As a relatively new business with unknown products, there needed to be some sort of colour coordination for customers to link product names to the actual products. Actually showing product images in the menu makes this obvious to the user. You could argue that we then don’t need the product labels underneath. For legibility and usability, they’re a must, but you would imagine returning users will click on the bottle, making their decisions based on colours. New users however, won’t be familiar with this colour coordination, reiterating the need for the labels. Here at WDL we consider the Alkimi designs as one of our best to date. The same can also be said for the build. After early meetings with the client we soon found a shared passion for functionality and animation, and our developer Matt was more than happy to utilise the build time implementing animation and those nice extra touches that get the team here purring. Along with all features functioning correctly, we also included a range of hover states from rotations to fades, as well as some effective parallax scrolling (we do like to blow our own trumpet). Apart from the obvious Alkimi branding, it is this extra hint of professionalism and care that reflect Alkimi’s brand image and principles. If they’ve invested in their product as much as their website, in how it works and looks (which they have), their product will be a success. As we mentioned earlier, we designed various segments and blocks that would allow Alkimi to add content in a variety of layouts and styles in the future. Although these didn’t all feature on the site at launch, they’ve all been built and are accessible in the back-end of the site. Following some WordPress training on project completion, we’re confident those Alkmists will be adding additional content in no time. The Alkimi project was carefully planned and scheduled, and we are delighted to say it finished before the deadline. It was WDL’s pleasure to work with Alkimi and they were completely engaged and invested in our ideas. Although this project is now completed, our partnership with Alkimi isn’t over. We will continue to support them, discuss future ideas and plans and provide updates and maintenance to their site and system. We’ve already created designs they can use on social media. 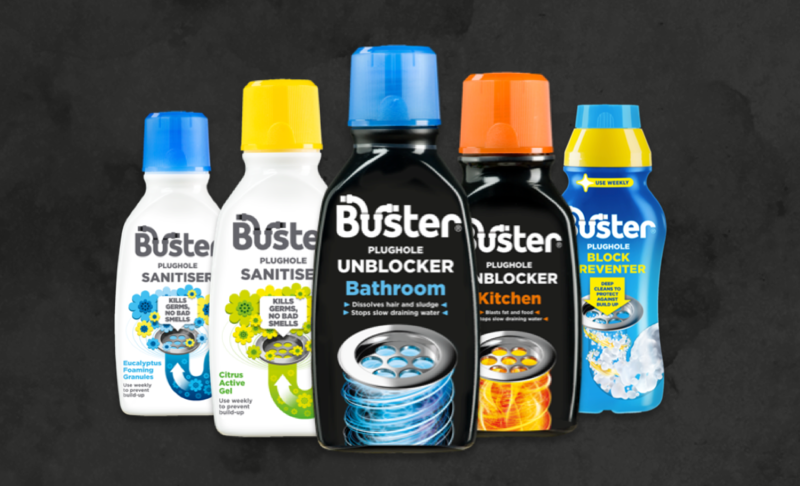 On a side note we have also started to take on additional design and marketing responsibilities for the owner of Alkimi’s other brands, including Buster Plughole Unblocker, helping these brands to grow and gain recognition.